Jewish sacred text is often misconstrued as purporting a view of God as wrathful and vengeful, demanding the administration of retributive justice through a series of immutable laws. It is a widely held belief that it was Christianity, and in particular the figure of Jesus Christ which brought love, kindness and mercy to the forefront of ethical behavior. 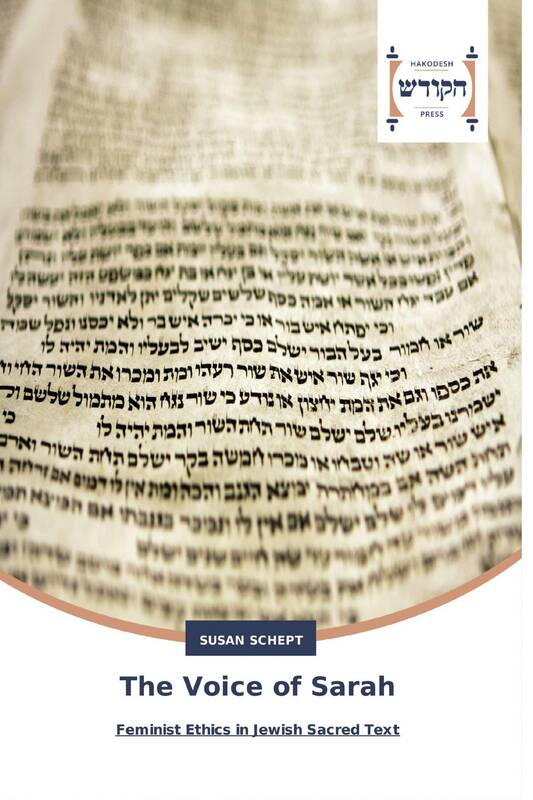 Relying on examples taken from the Hebrew Bible, from Talmud and Midrash, this book shows that the ethical life sanctified in Jewish sacred texts is grounded in notions of interdependency and compassion. The book argues that the foundational moral principles of Jewish sacred text are in fact antecedent to and commensurate with what has become known through the work of psychologist Carol Gilligan as “care ethics” or “feminist ethics.” Listening to women discuss and evaluate moral dilemmas in a register of empathy and responsibility, Gilligan challenged the reigning construction of fairness and justice as the pinnacles of moral reasoning. Jews are called upon to be a holy people. What that means is to be a people who practice empathy and care, where the primacy of relationship is embedded in concepts of justice and compassion.